Muhammad ʿAbd al-Malik al-Mutawakkil (1942-2014), professor of political science at Sanaa University, deputy secretary-general of the Union of Popular Forces, and pioneer of the human rights movement in South Arabia, was one of the few home de lettres in Yemen whose intellectual clout extended far into the Arab world. As an outstanding figure of political and scholarly life in the southern tip of the Arabian Peninsula, his vita exemplifies the ups and downs of Yemeni politics in the post-imamic, republican era up to the fall of ʿAli ʿAbdallah Salih, just as his writings are an enlightening guide to the understanding of the latter and the Yemeni social fabric as a whole. This article seeks to provide a political biography of a man whose calm and sensible voice many will find missing in these times of turmoil. 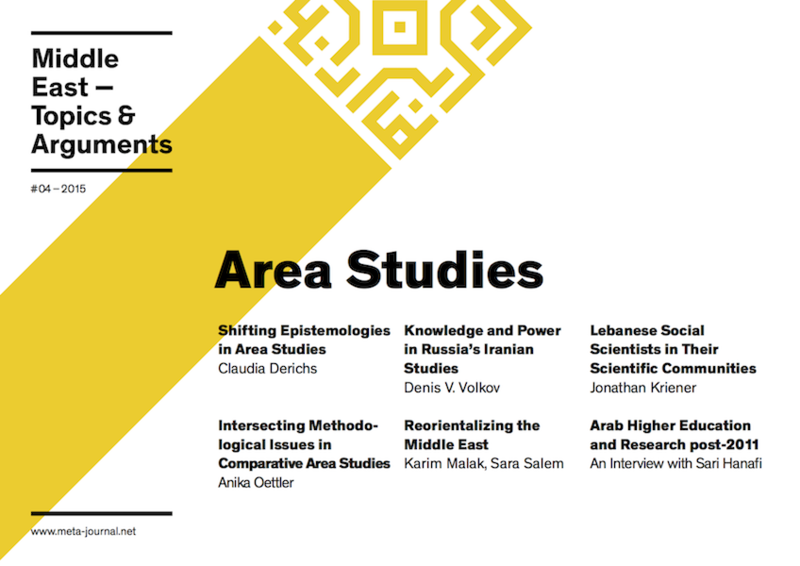 is a research associate in the department of Middle Eastern Politics at the Center for Near and Middle Eastern Studies at Marburg University. He holds a diploma in political science from the Freie Universität Berlin. His research interests include political opposition, conflict resolution, political Islam as well as politics and society of the Arabian Peninsula. Heibach, J. “Muhammad ʿAbd Al-Malik Al-Mutawakkil: A Political Biography”. Middle East - Topics & Arguments, Vol. 4, May 2015, pp. 151-8, doi:10.17192/meta.2015.4.3260.